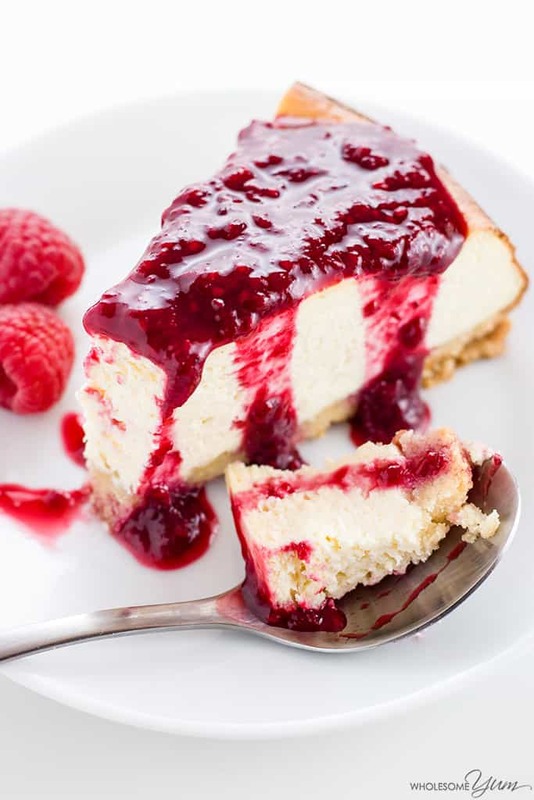 Indulge your honey with this pretty and delicious treat! Something chewy, something crispy, something sweet for your sweet! 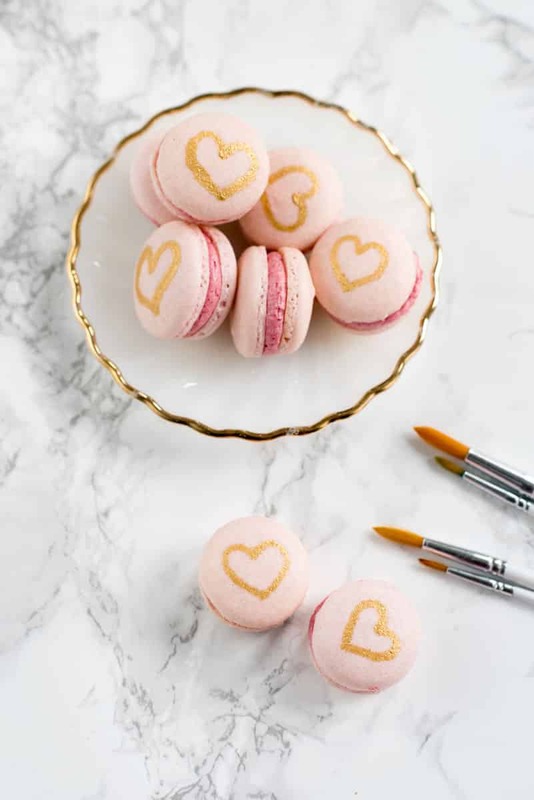 A wonderful treat sure to capture their heart! 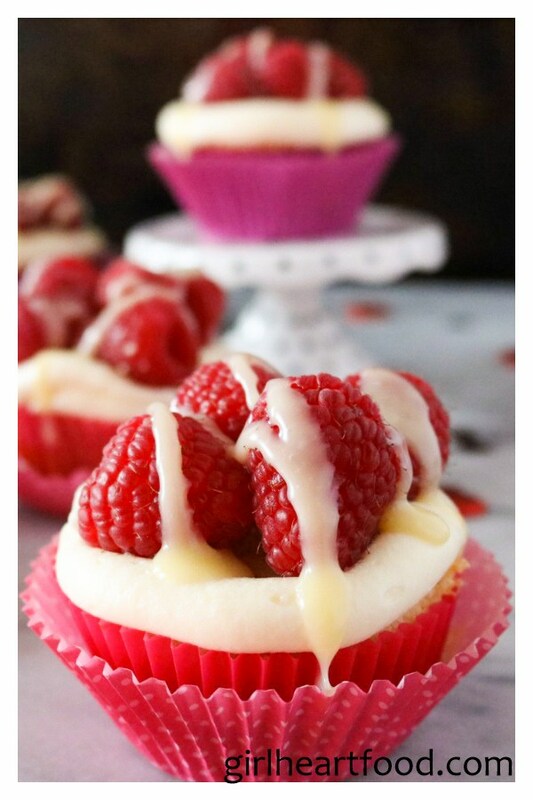 This amazing cupcake treat family and friends will definitely love! 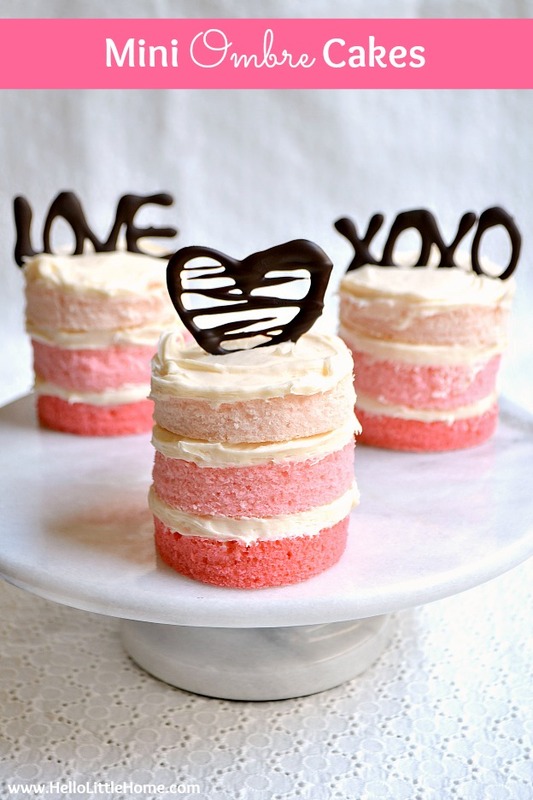 Let cupid do his magic with these gorgeous trendy cakes! 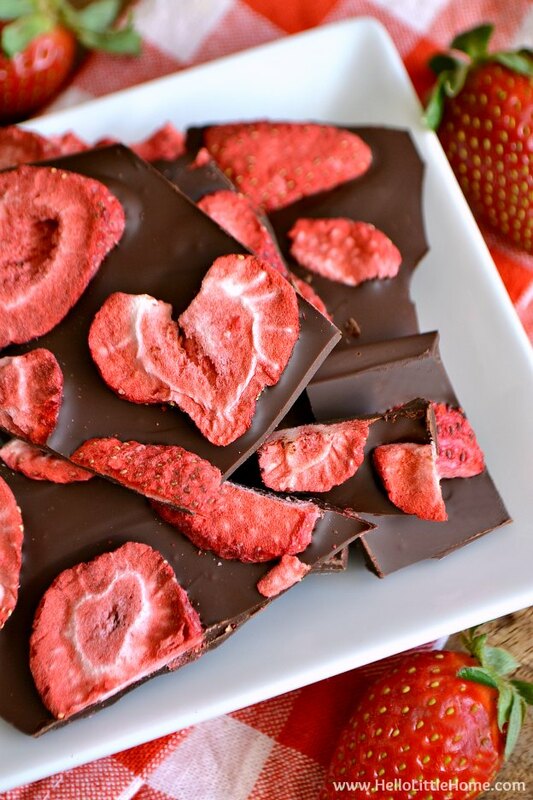 Chocolate and Beets? 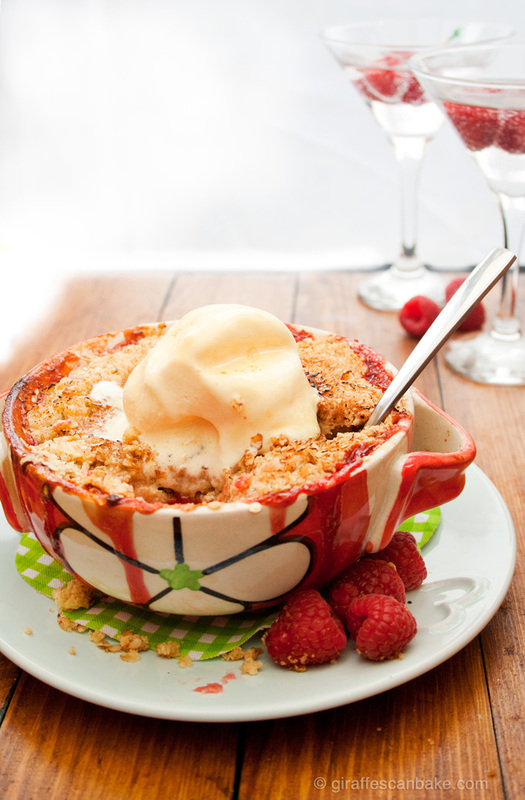 Trust me, this is a perfect luscious valentine’s day dessert! 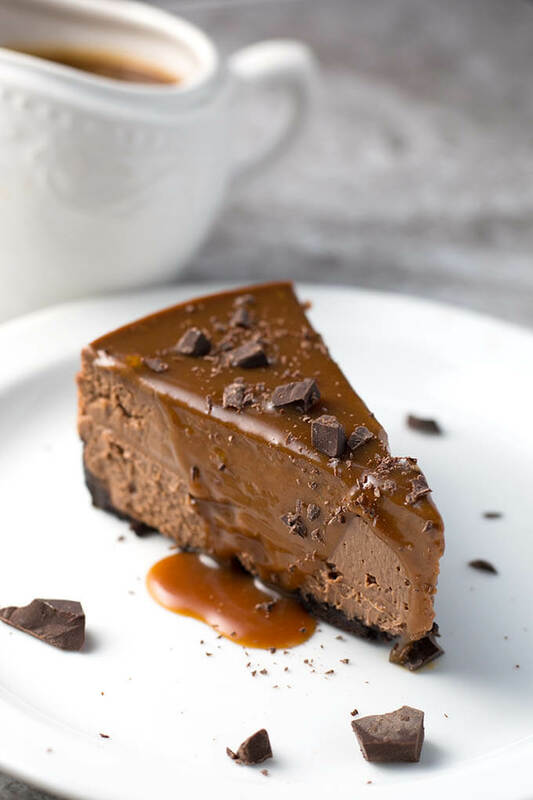 A Keto friendly and gluten free treat that uses only few ingredients!!! A small batch that’s huge on flavor! 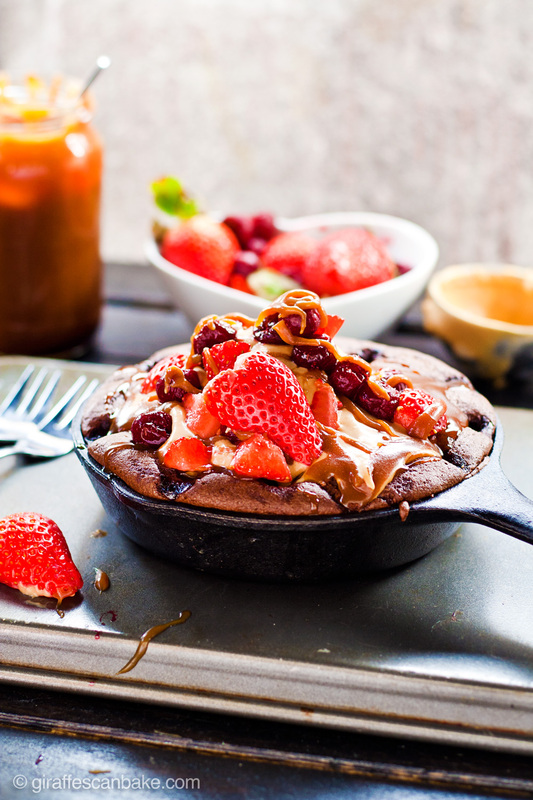 Perfect to make them swoon! 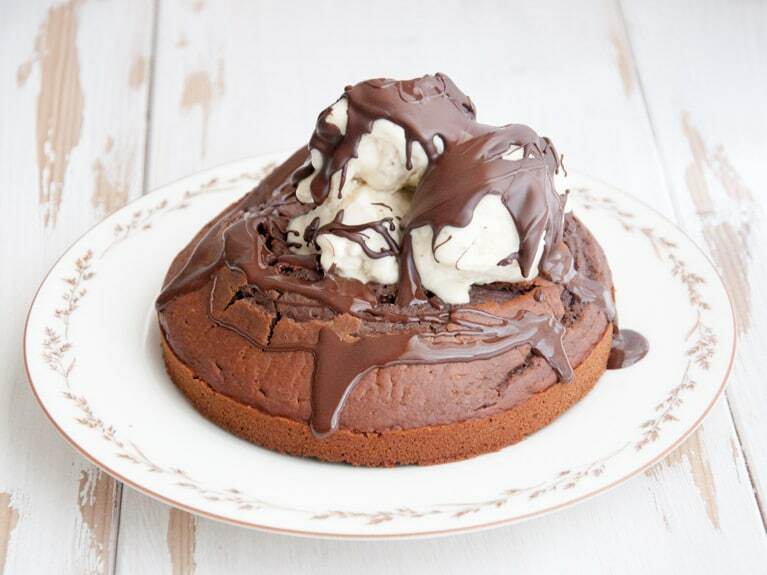 Chocolate lovers out there.. This is your moment!!! 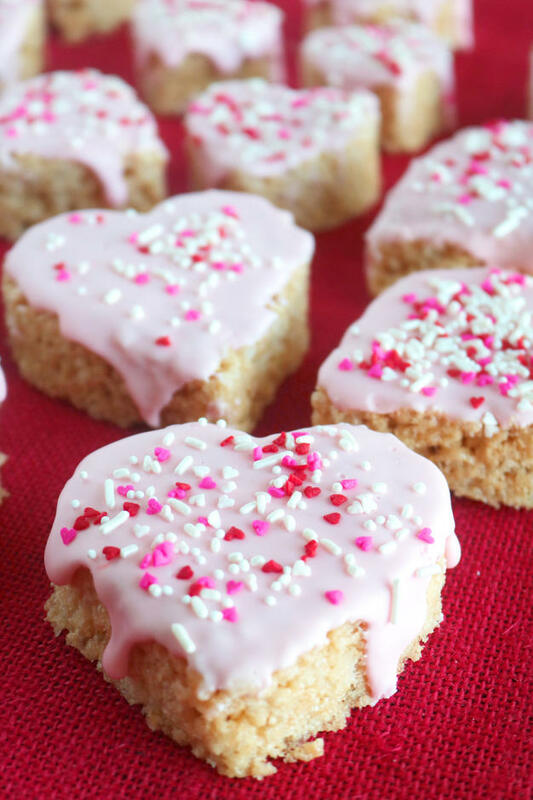 A soft and sweet treat to make Valentine’s Day even sweeter! A sweet and fulfilling treat just for two!!! 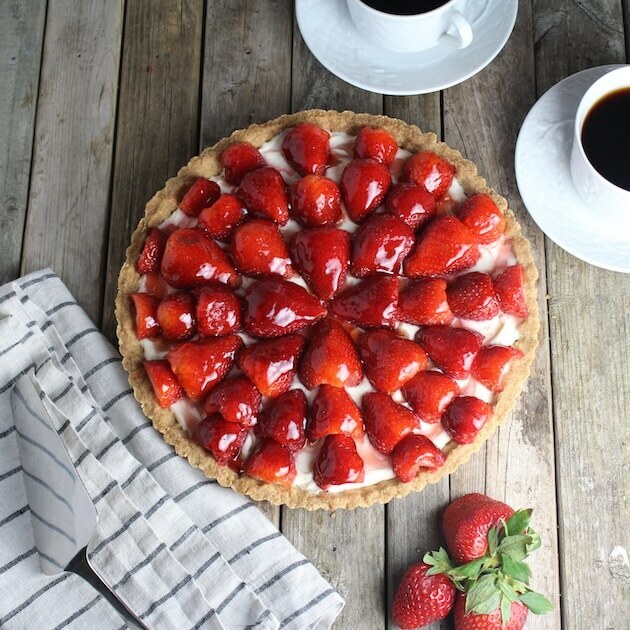 Strawberries are always a perfect treat especially if you want something totally romantic and sweet!!! This is such a classic!!! 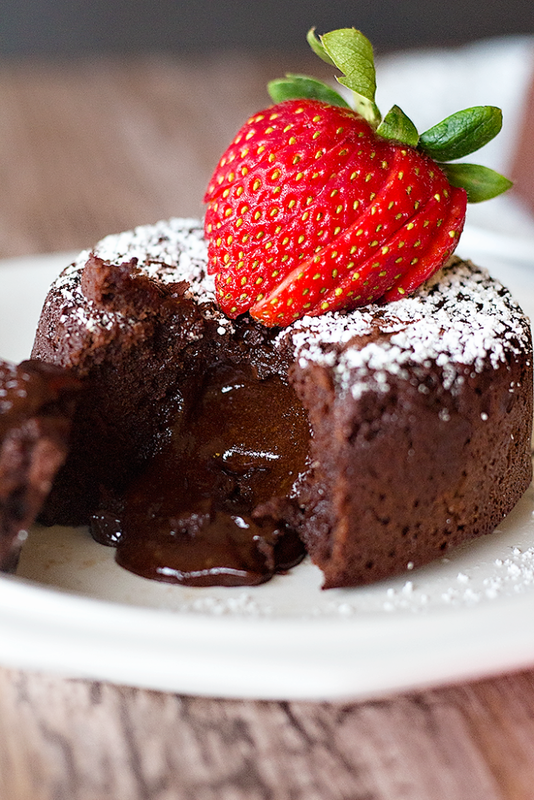 So chocolaty and sweet it can’t help but make things more romantic! Two of the most perfect representations of love! 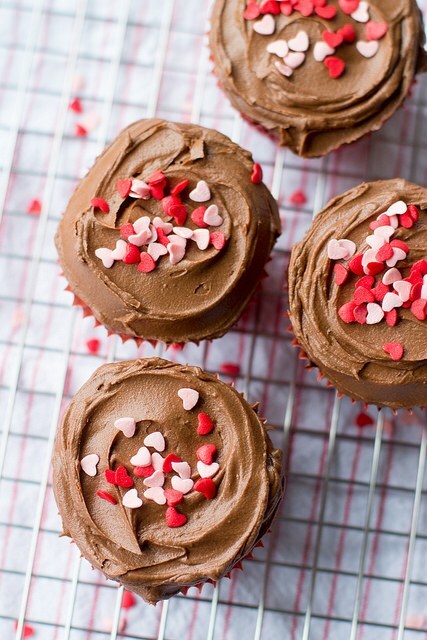 Hearts and chocolate! Want something romantic, yet classic and elegant??? Check this out! So delicious, flavorful, and light!!! 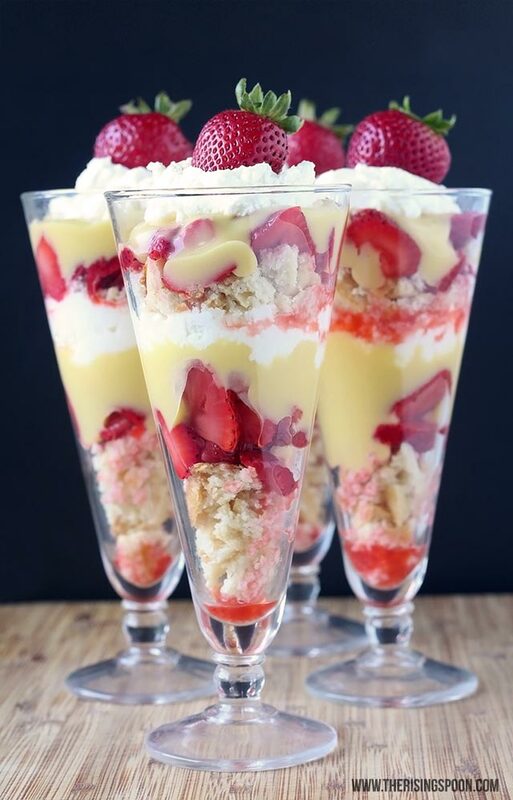 Strawberries and lemons make a perfect combination!!! Just like you & your hunny! 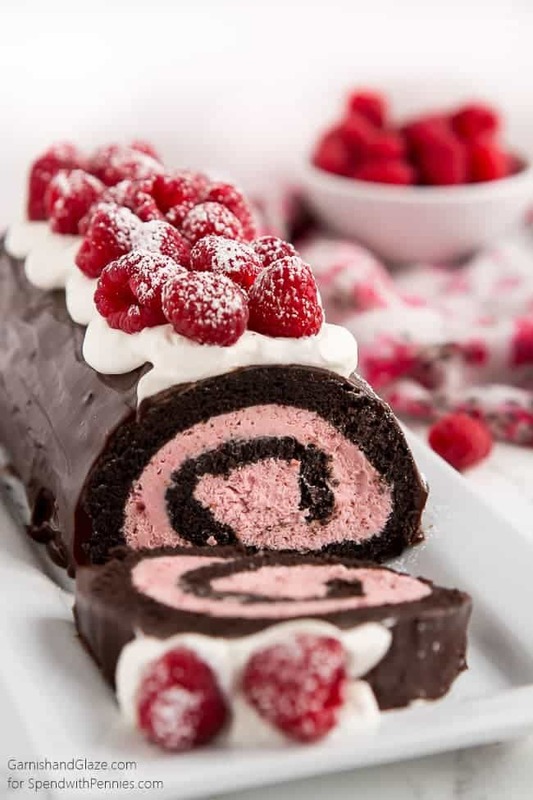 A luscious Valentine’s Day dessert with a twist! 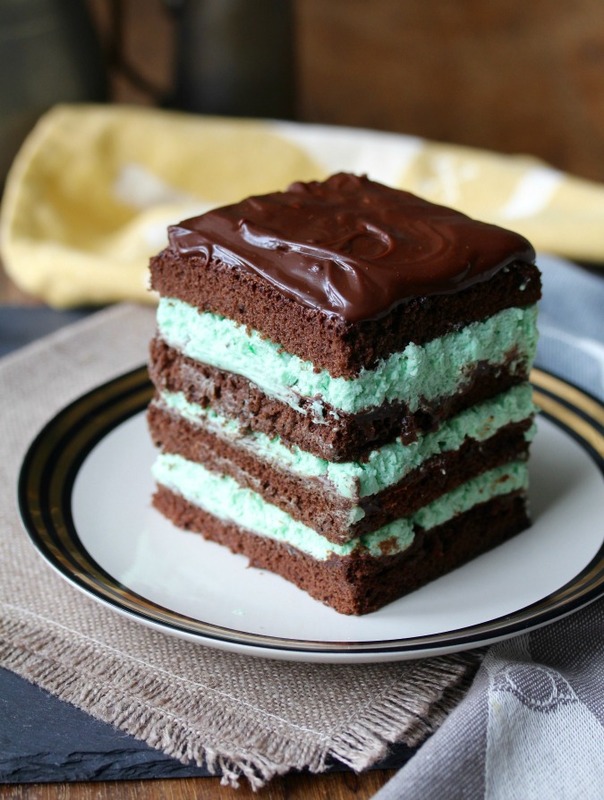 Chocolate and mint – your sweetie will love it! Cake, bananas and a yummy chocolate shell. 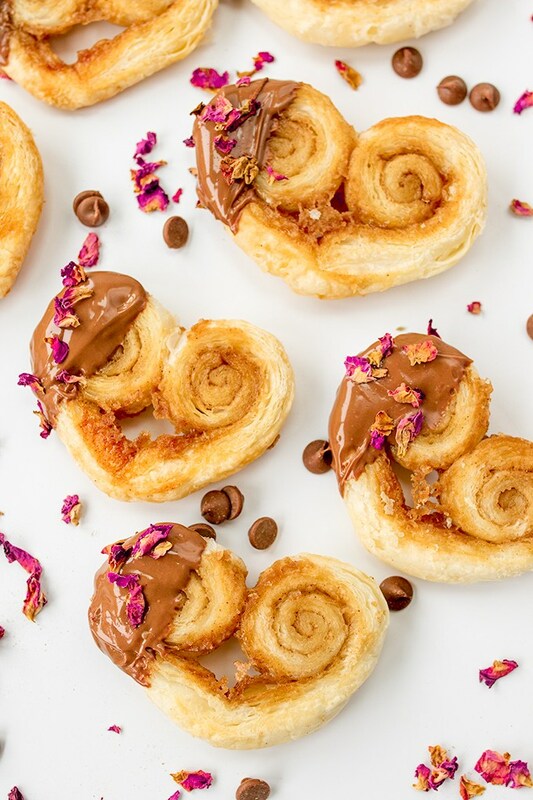 These are what dessert dreams are made of! 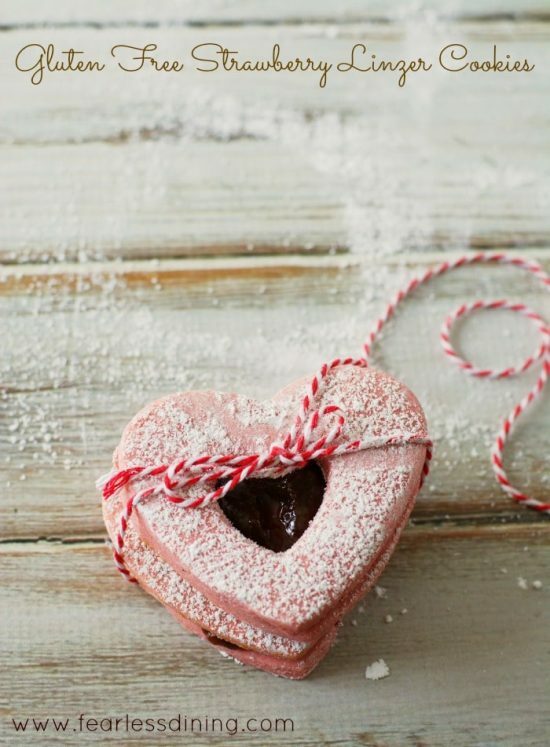 This simple to make yet delicious treat filled with cream and sweetness is a must have on dates on Valentines!!! 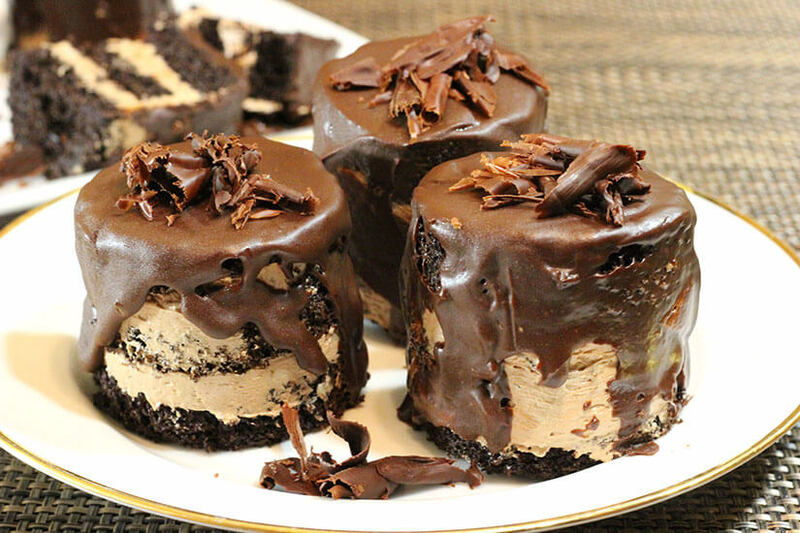 Another gluten free treat for you and your loved ones!!! Make this year more meaningful by spending it with the most special person with a healthy treat!!! 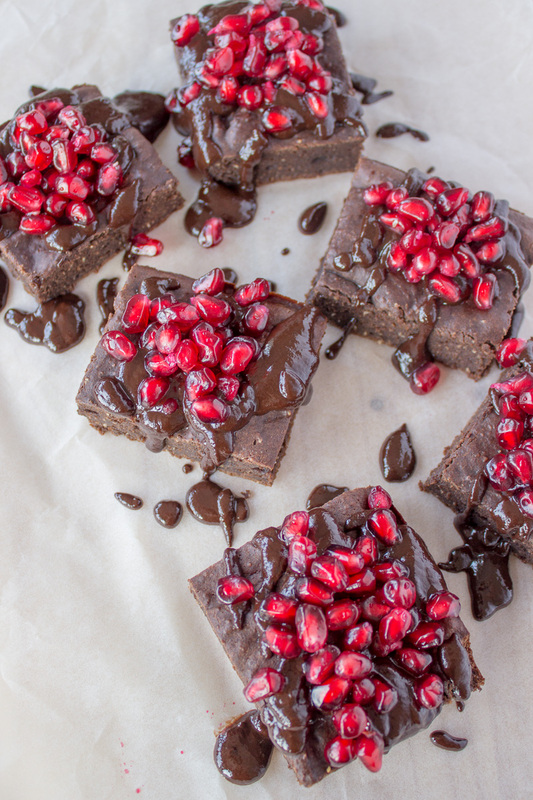 A traditional, yet unique brownie treat with a twist!!! 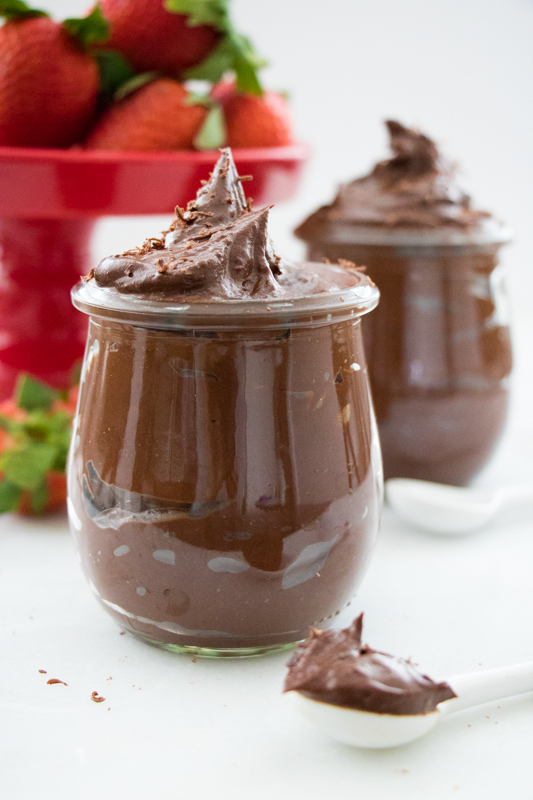 This instant pot treat is tasty and creamy!!! So instant, it will give you more time with the one you love!!! This unique flavor of ice cream is surely geared to capture that heart! 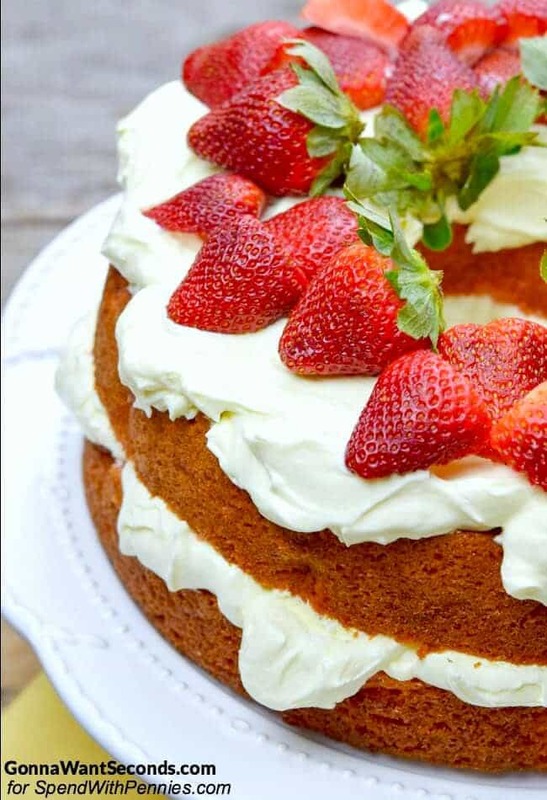 Strawberries and cream is always a perfect pair that’s so romantic, so pretty!!! There you have it!! 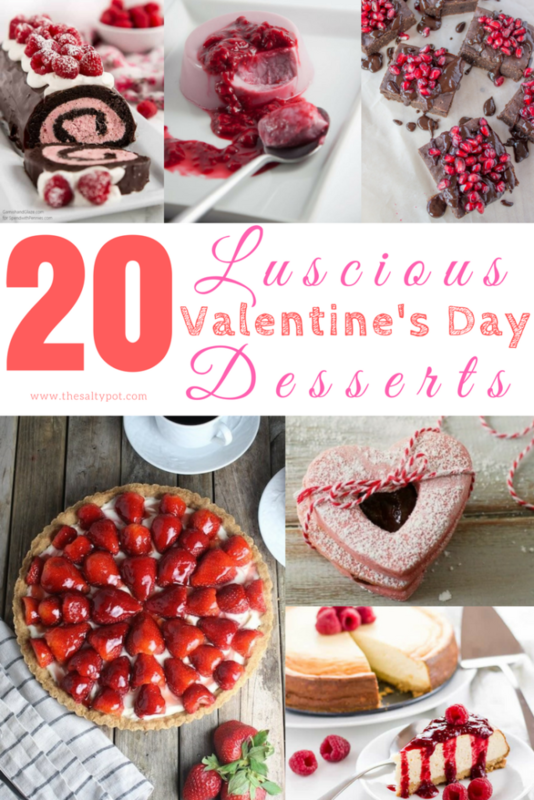 25 luscious Valentine’s Day Desserts that will certainly help bring in that lovin’ feeling! 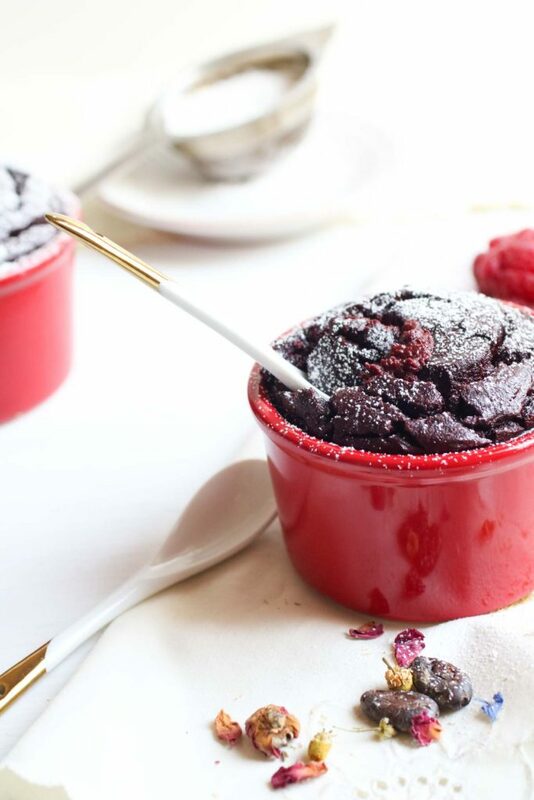 If you want something even easier, check out this 3 ingredients SLOW COOKER CHOCOLATE CHERRY CAKE RECIPE I made! Regardless of what you make, I wish you a wonderful and happy Valentines Day!